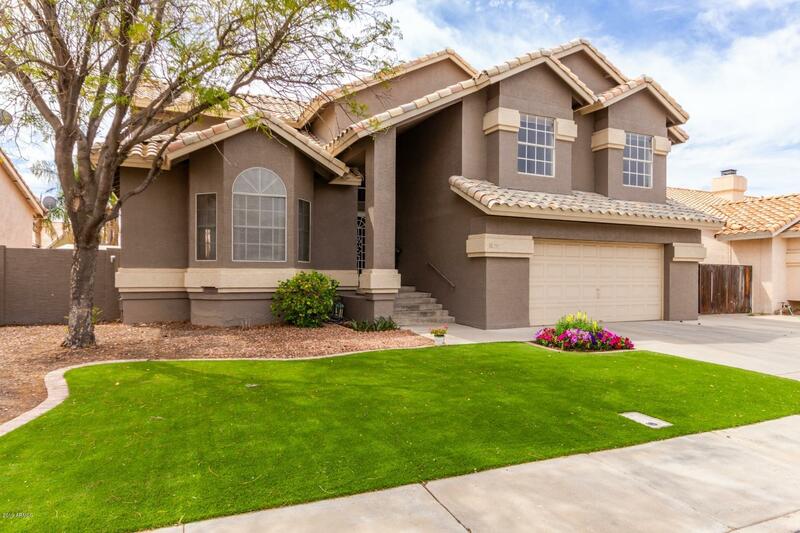 All MADERA PARC AMD LOT 1-447 homes currently listed for sale in Gilbert as of 04/22/2019 are shown below. You can change the search criteria at any time by pressing the 'Change Search' button below. "Beautifully upgraded 4 bdm, 2.5 bath multi-level home. NO HOA! Open floorpan with vaulted ceilings and abundance of natural light. Remodeled kitchen features soft close drawers, quartz countertops and stainless steel appliances. North/South facing split floor plan. Spacious master with en-suite, soaker tub and walk-in closet. Guest & half bath fully remodeled with granite. New wood-look tile flooring with white plantation shutters. 2.5 car garage & large storage shed. Sports Playpool with ret"